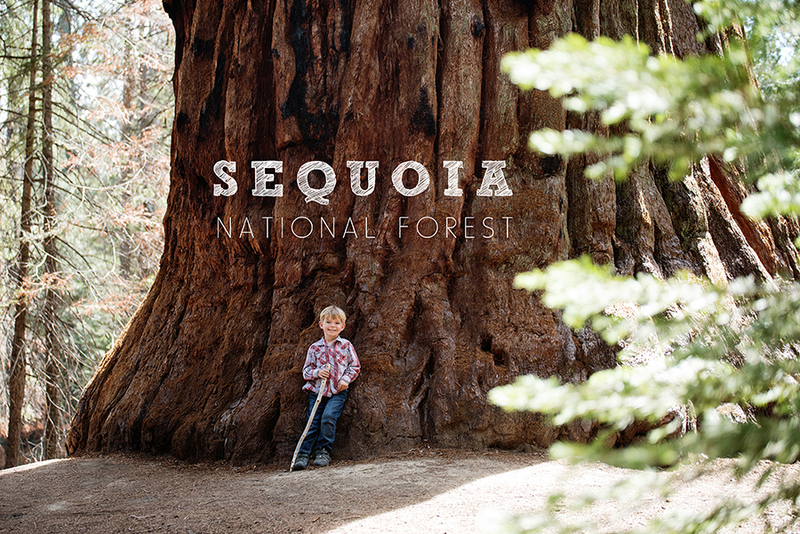 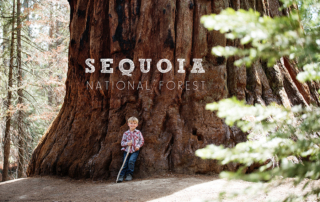 Follow along as our family hikes with 100 giant trees at the Sequoia National Forest. 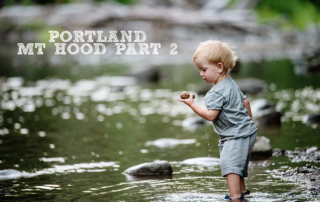 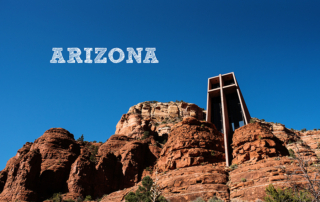 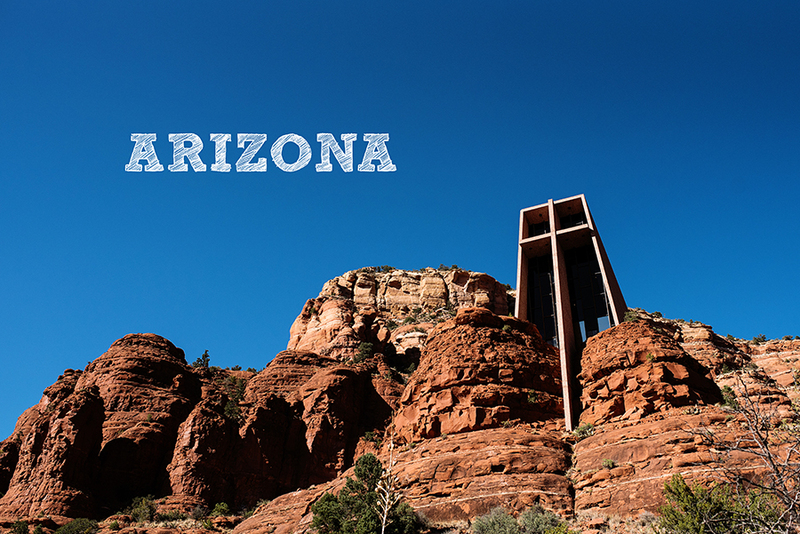 Fulltime traveling family visits Sedona, Grand Canyon, Bearizona & Williams in Arizona. 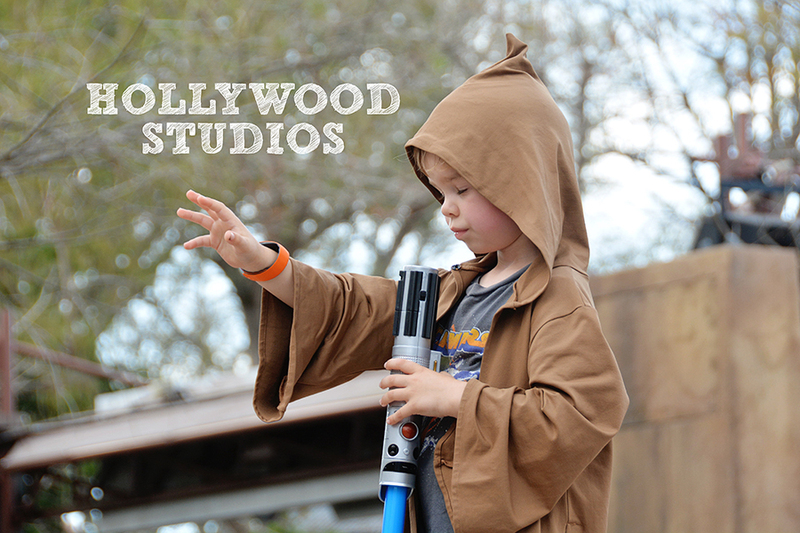 Follow along as we hit Hollywood Studios. 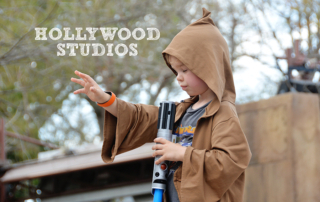 Jedi training was completely epic! 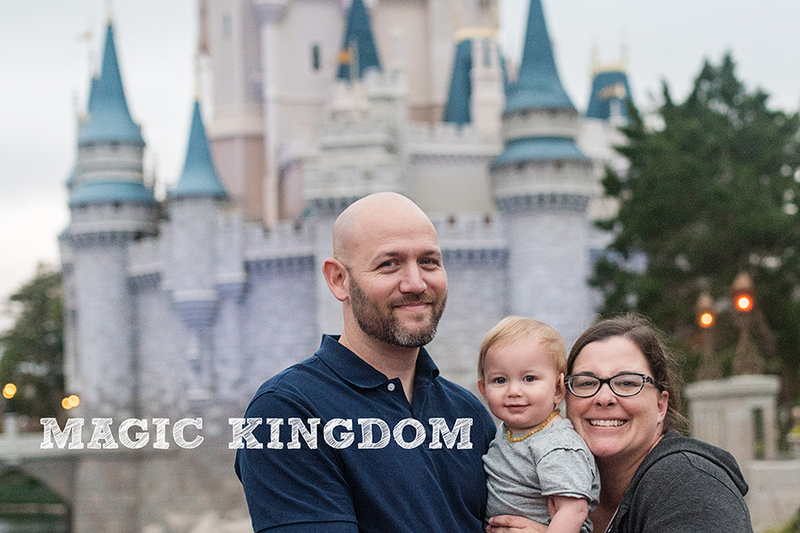 Follow along as our family ventures to the Magic Kingdom at Walt Disney World! 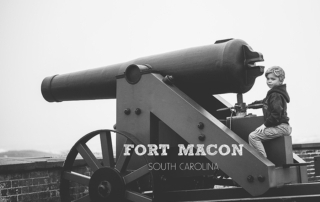 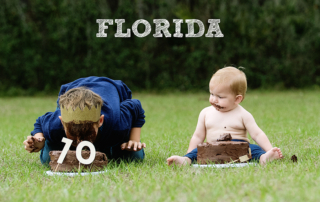 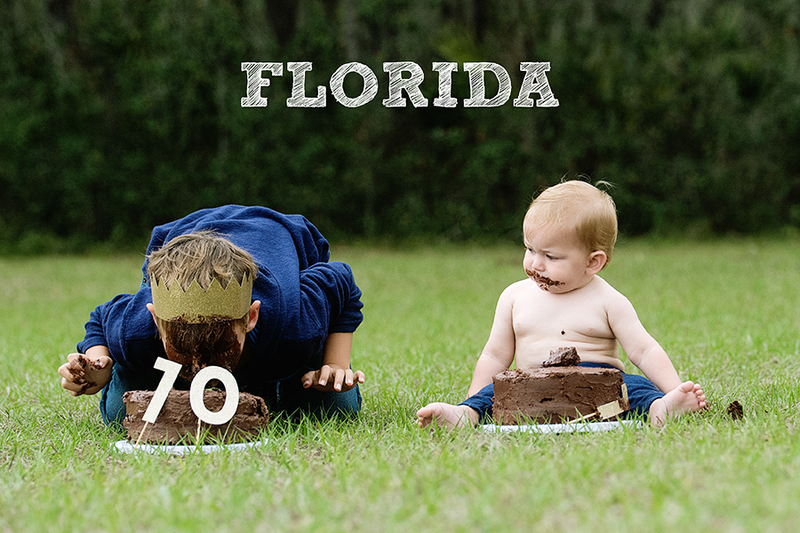 Our time in Florida and Louisiana. Yes, I'm terrified of birds, my kids love cake and Jonah has PCS.